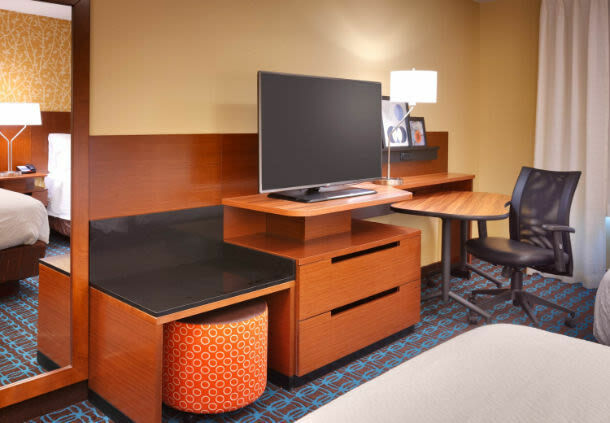 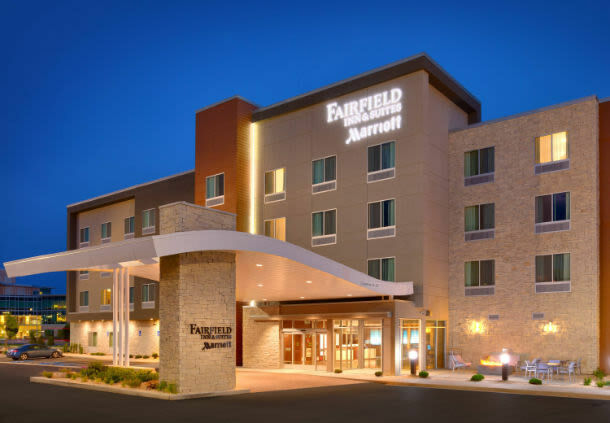 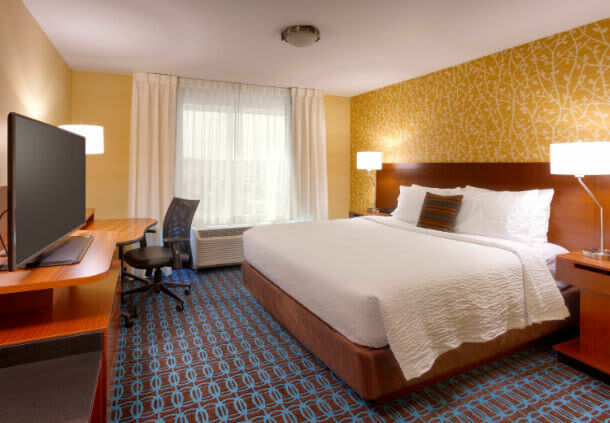 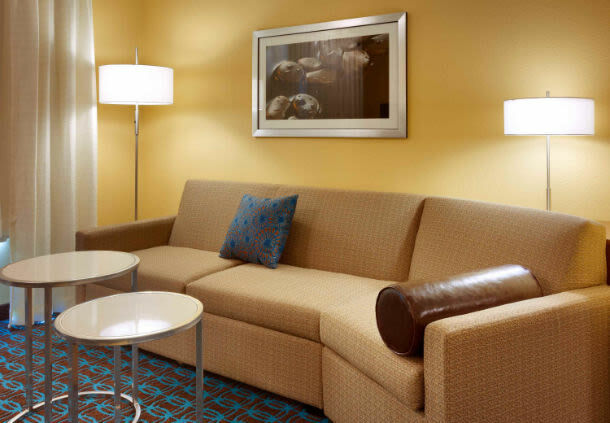 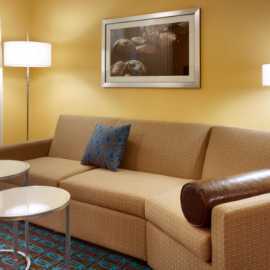 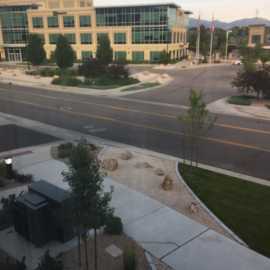 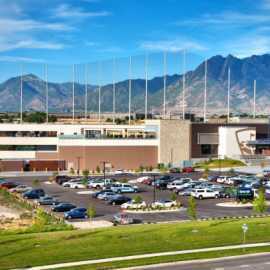 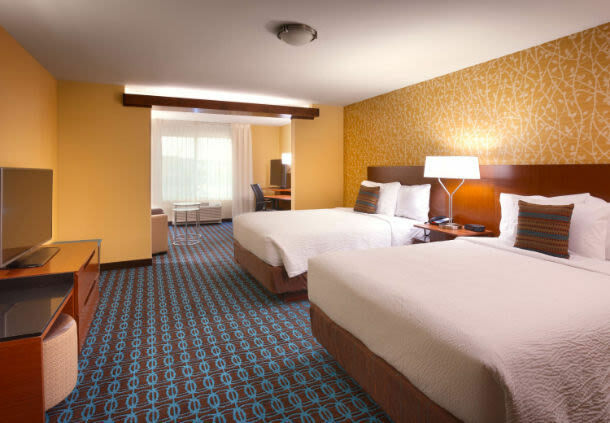 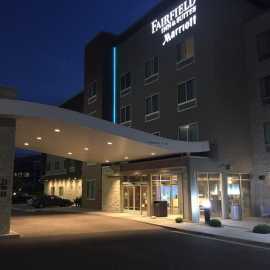 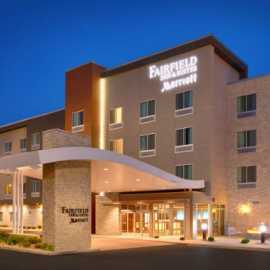 Our brand new Fairfield Inn & Suites Salt Lake City/Midvale is conveniently located just off I-15 at 7200 South with easy access to Salt Lake City. 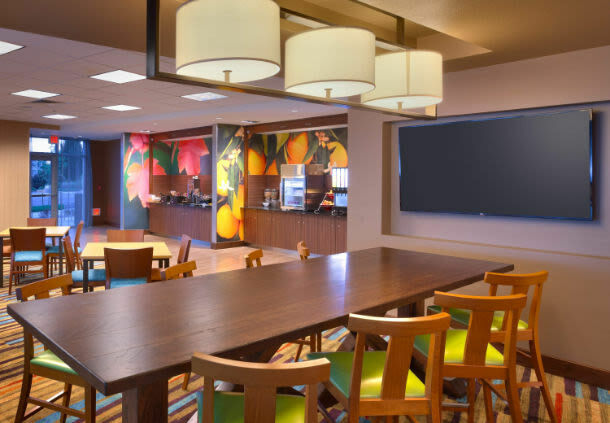 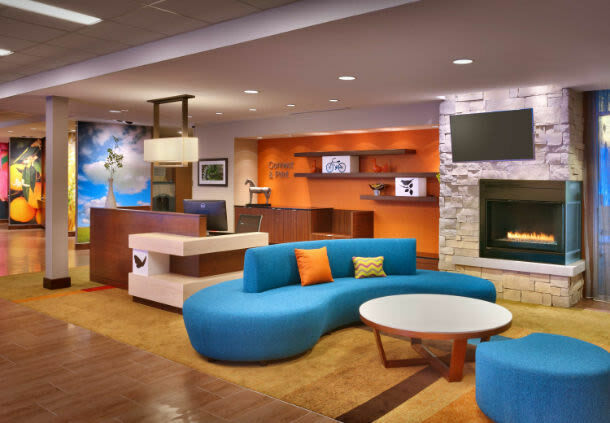 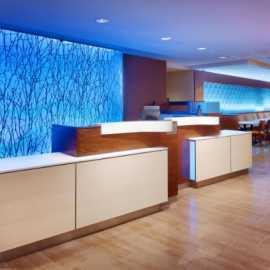 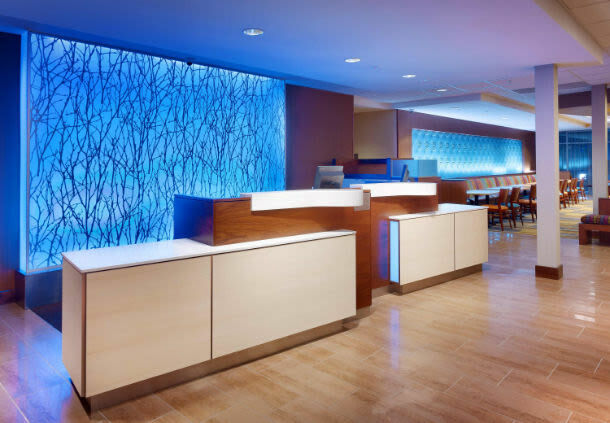 Designed for today's traveler , you will enjoy our inventive public space including a vibrant and colorful lobby with plenty of spaces to gather for work or pleasure. 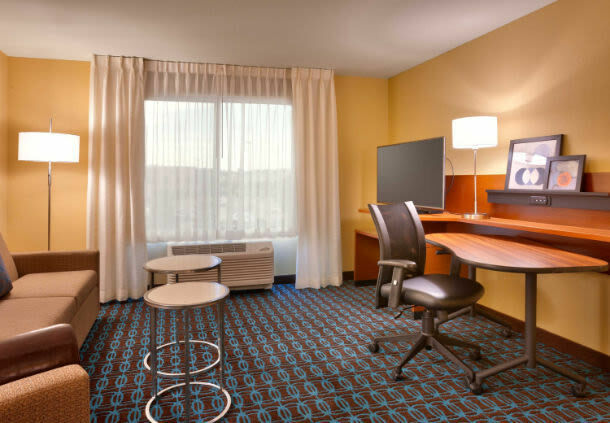 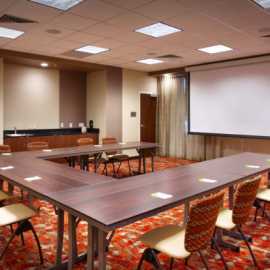 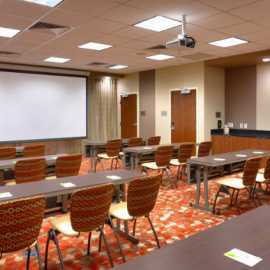 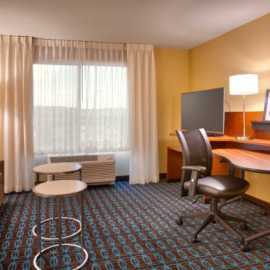 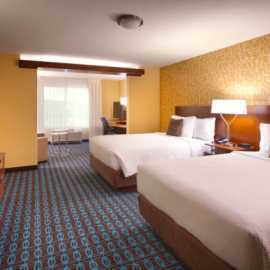 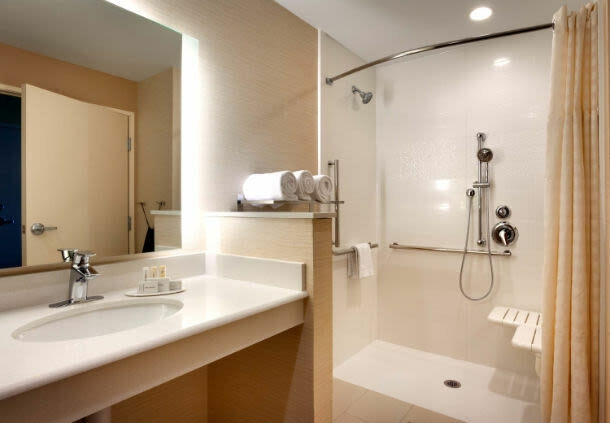 The signature "smart" room décor warmly welcomes guests into a comfortable, productive, restful environment. 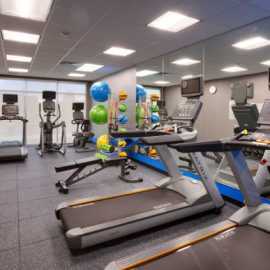 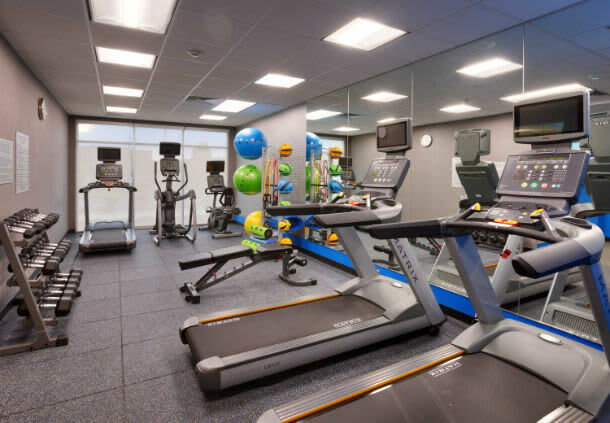 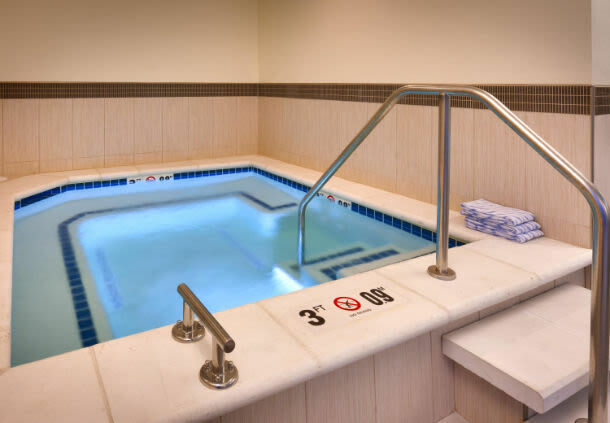 Free Wi-Fi throughout the hotel will keep you connected during your stay and our pool and fitness center will help you stay fit. 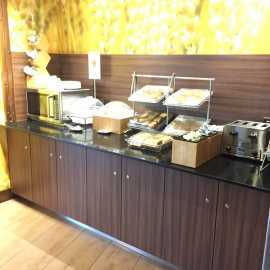 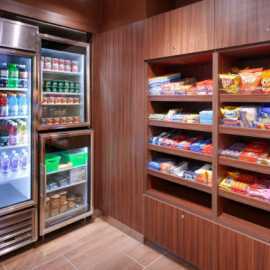 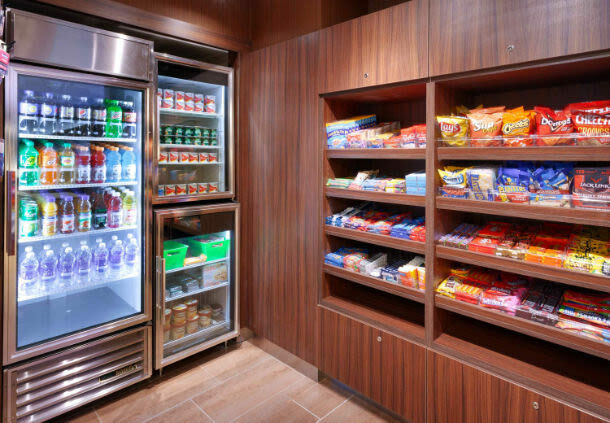 Jump-start each day with our complimentary hot breakfast buffet, now with more hot choices like scrambled eggs, sausage and oatmeal, plus favorites including fresh fruit and yogurt. 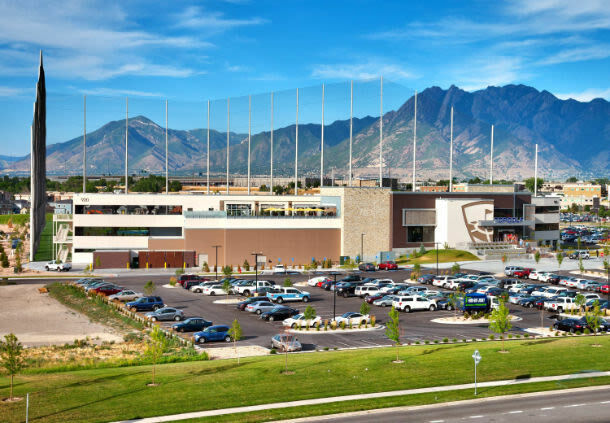 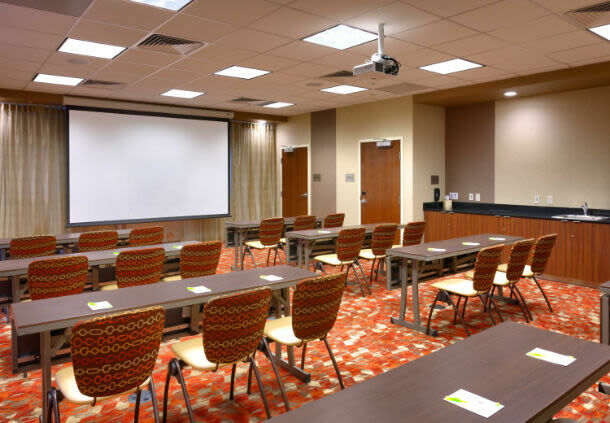 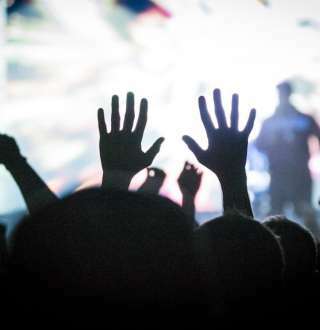 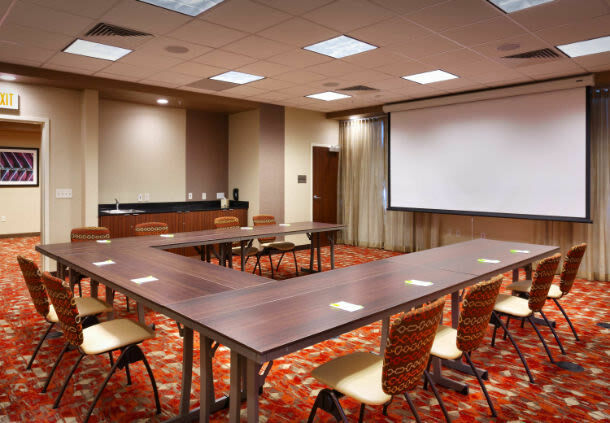 Business travelers will appreciate the close proximity to local area corporations, such as, FL Smidth, ZAGG, IHC Distribution Center, Nelson Labs & Intermountain Medical Center. 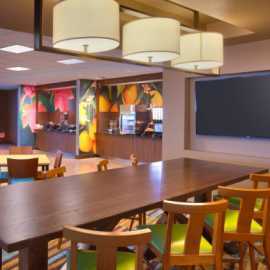 CHG Health Services, Overstock.com & Savage opening 2017.